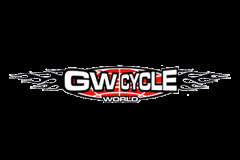 G.W Cycle world - Calgary - 1020 Meridian Rd. N.E. 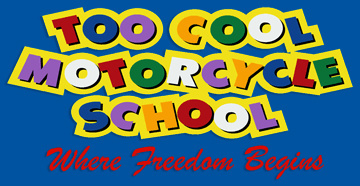 A full service facility, sales and service of Kawasaki products. 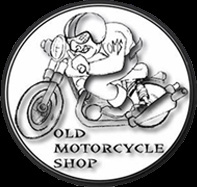 Motorcycle Repair & Service Calgary – Vintage, Classic, Sport, Street, Custom and Scooter Maintenance. Motorcycle riding gear, leathers ,Chaps Etc. Full service dealership. 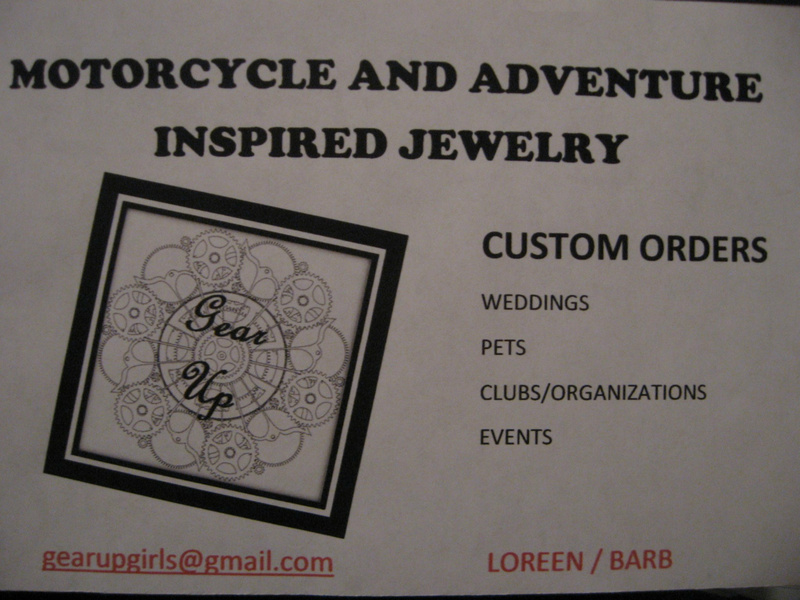 Okotoks location.